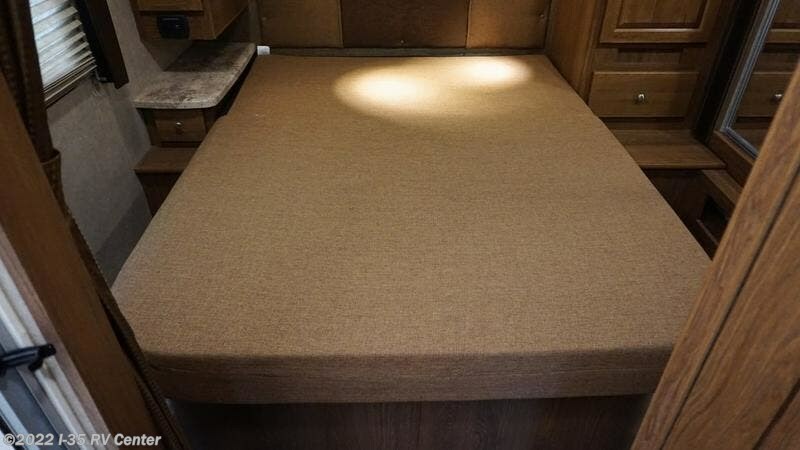 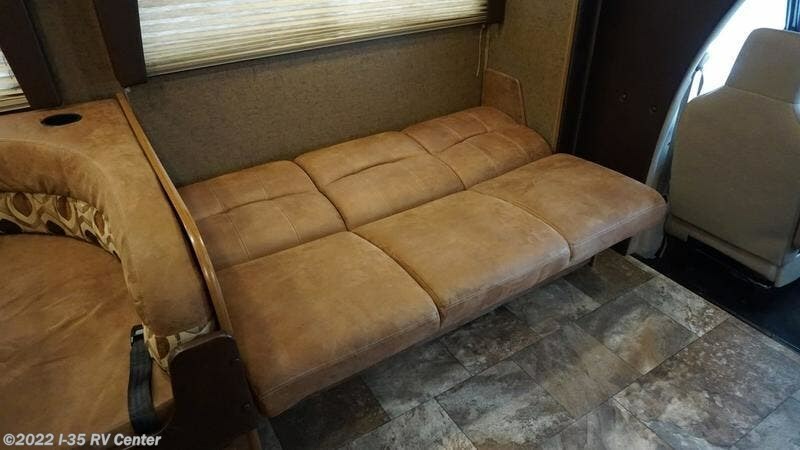 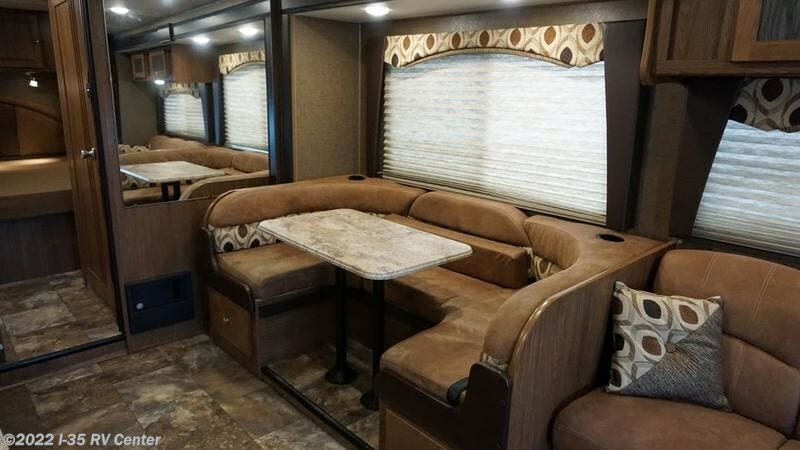 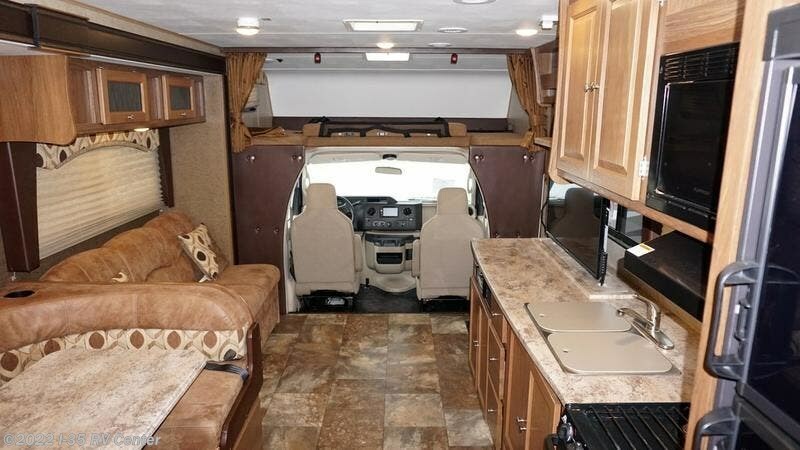 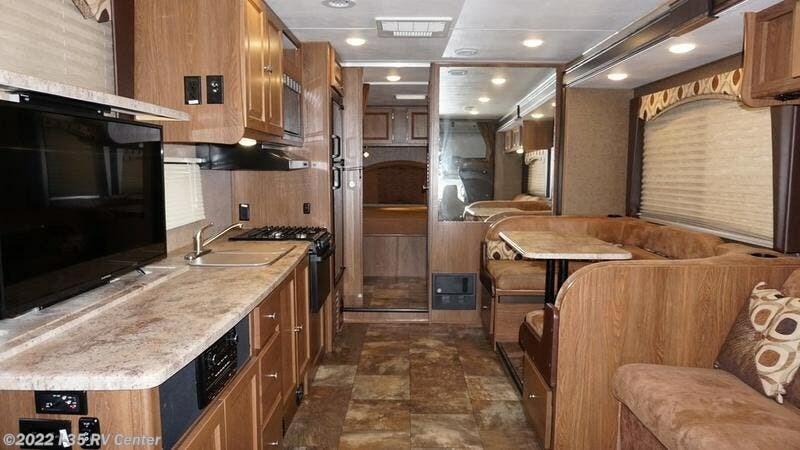 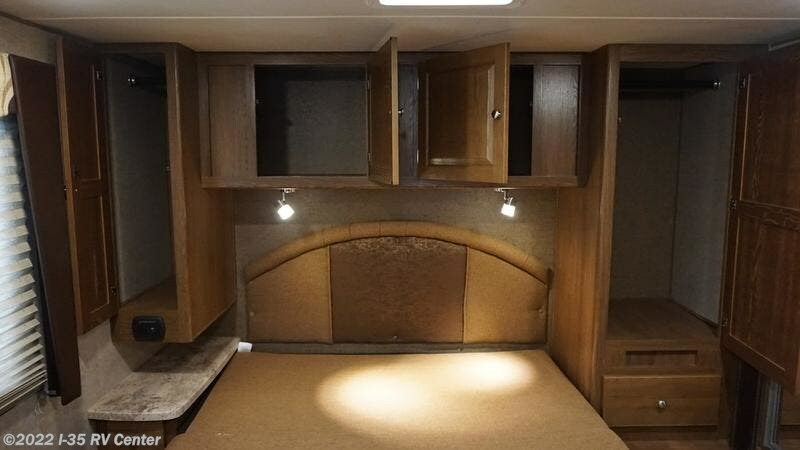 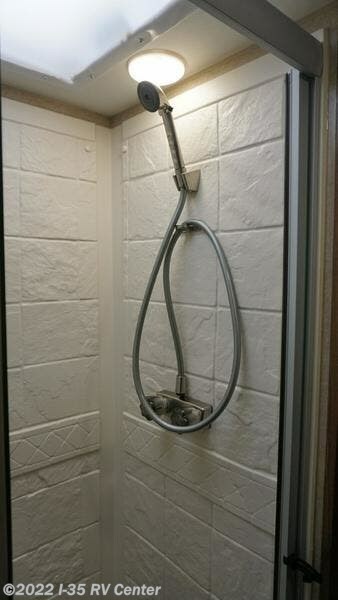 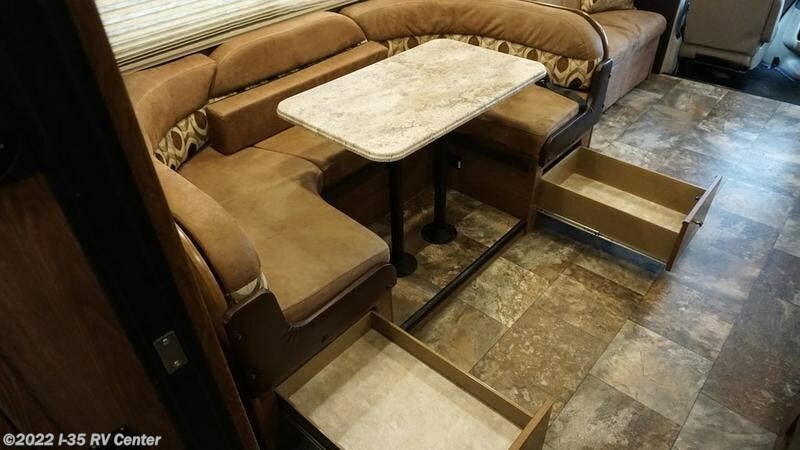 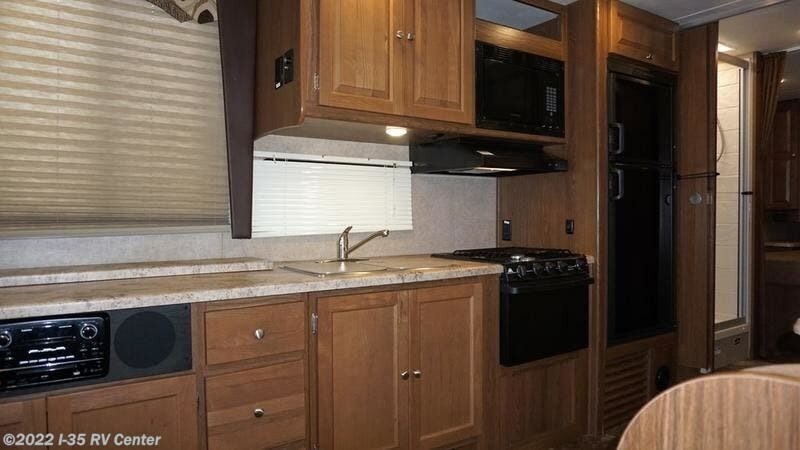 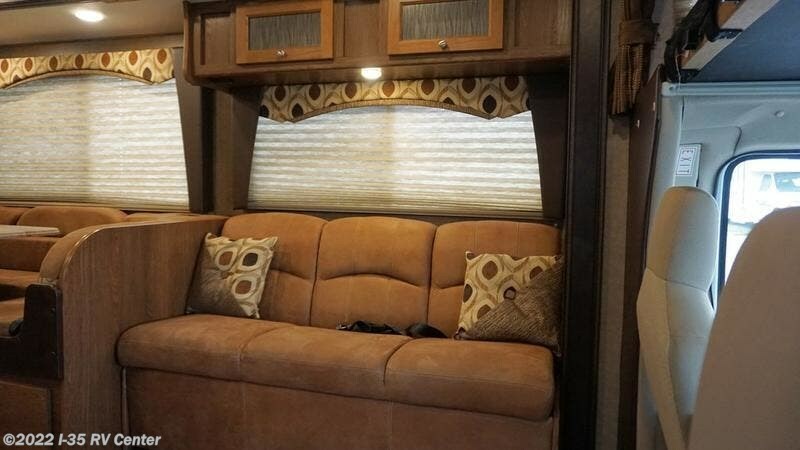 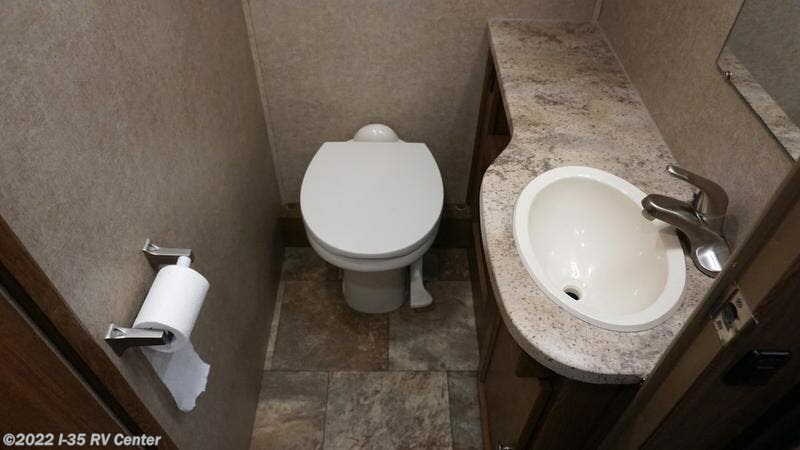 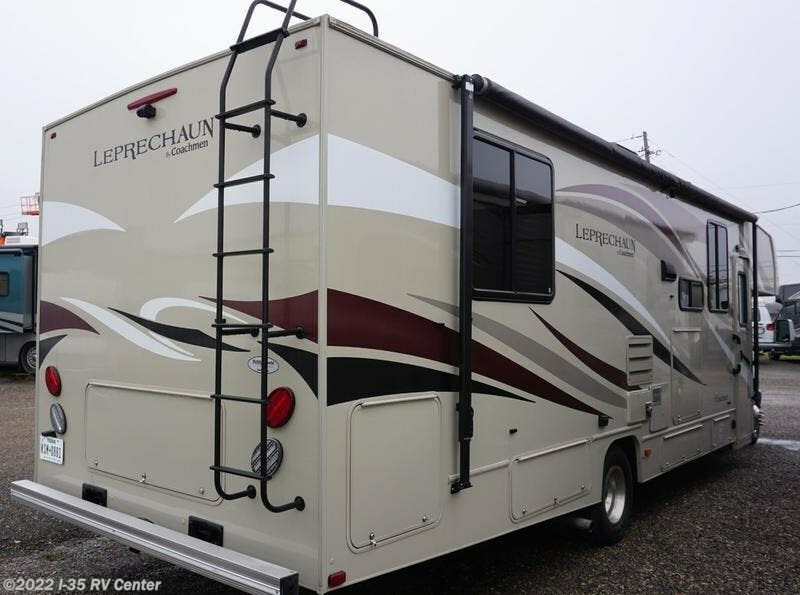 The Coachmen Leprechaun offers you the “Better Stuff” discerning RVers require. 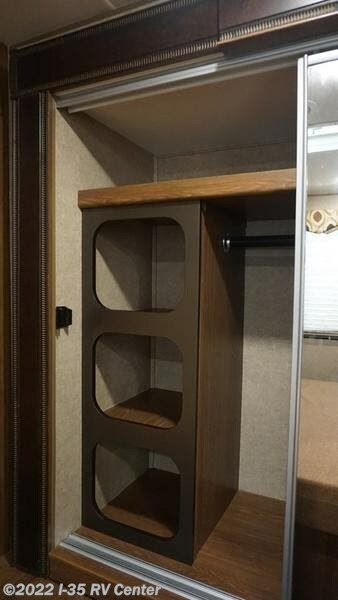 Owning something “Better” is a reflection of you everyone will appreciate. 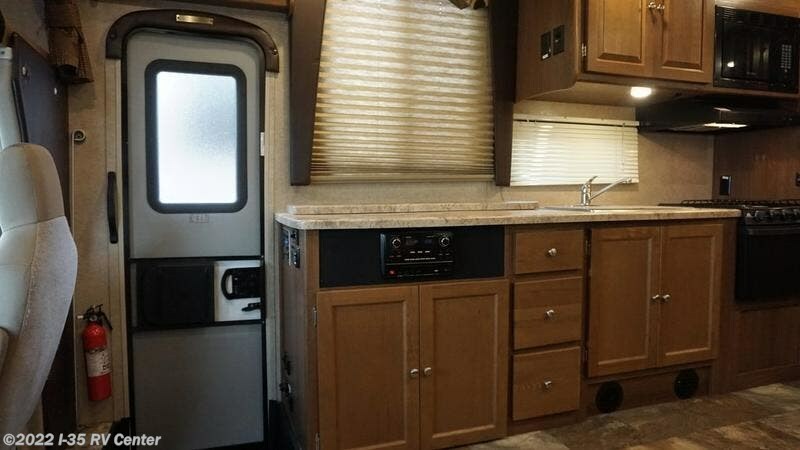 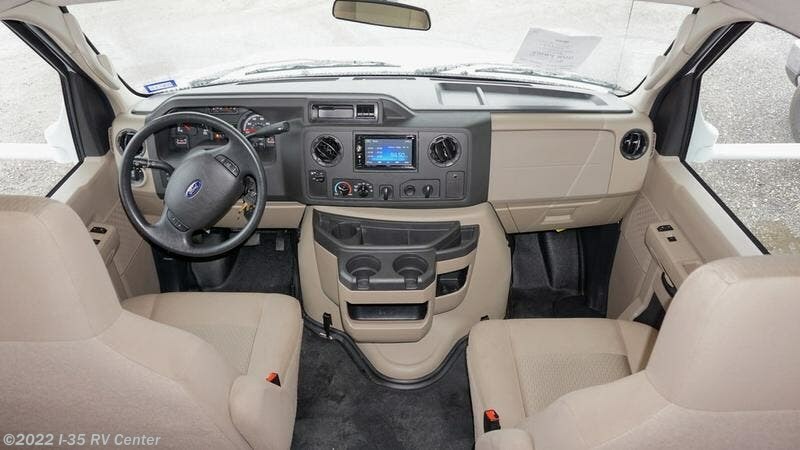 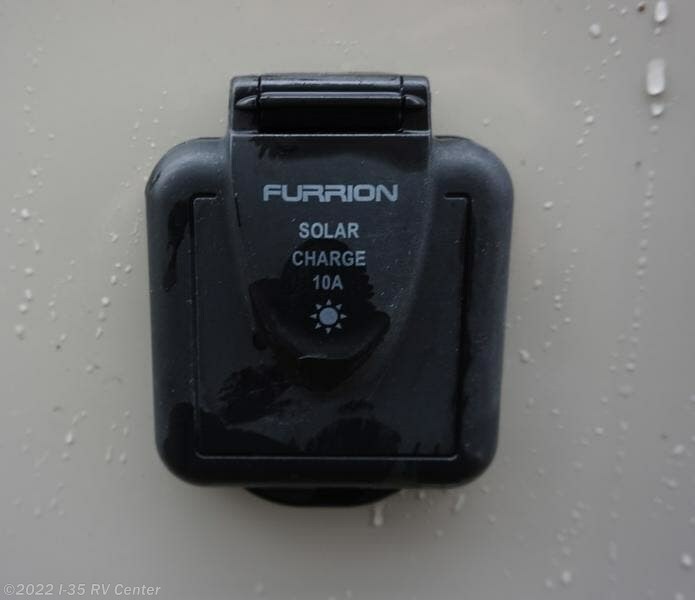 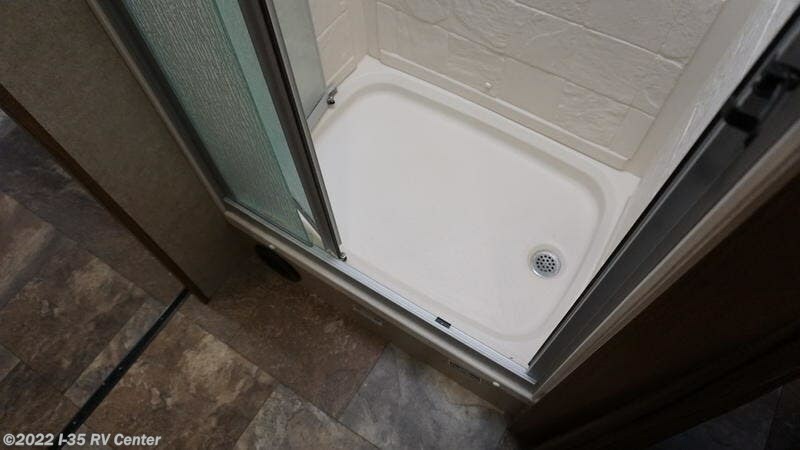 Your family will appreciate the expansive list of standard equipment like back-up camera, power awning, slideroom awning(s) and 50 gallons of fresh water. 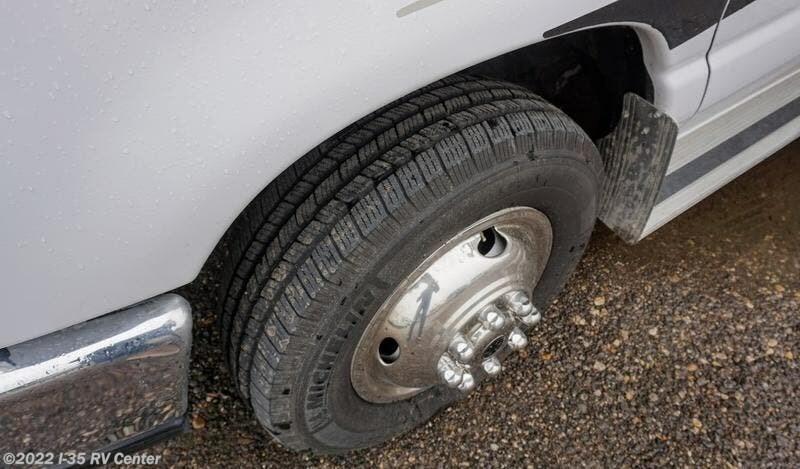 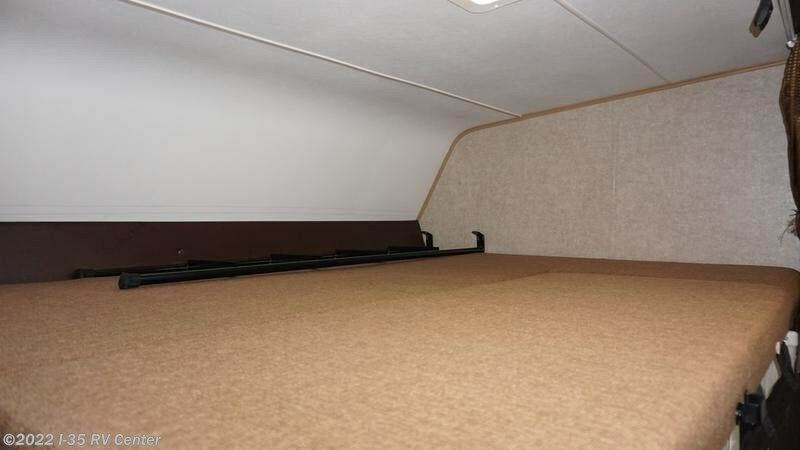 “Better” includes the safety and durability of steel framed floors, and 2” sidewalls built with Azdel Superlite that can be customized with your choice of available graphics-standard graphics, carmel colored fiberglass or rich full body paint. 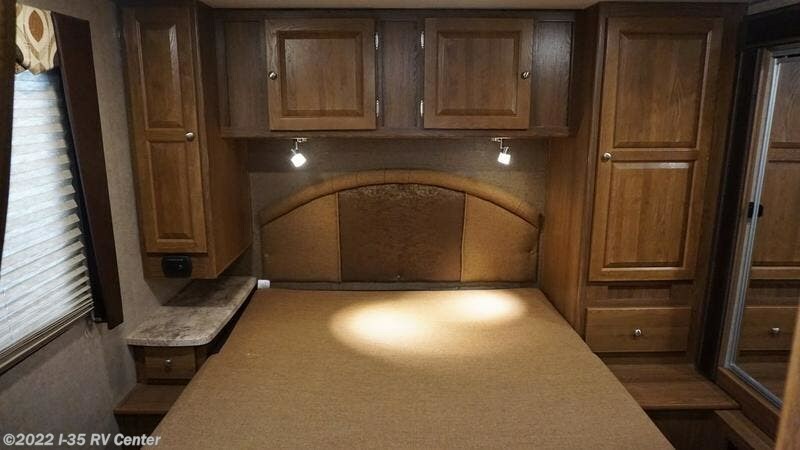 Inside your Leprechaun your family and friends will enjoy the long list of rich appointments including Raised Panel cabinetry, Night Shades, Upgraded flooring and Upgraded Furniture. 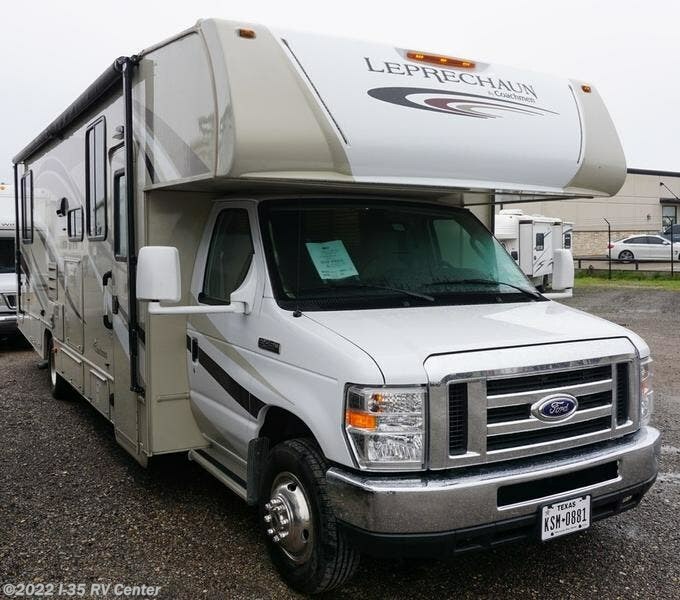 Treat yourself to something better… you deserve a Coachmen’s Leprechaun! 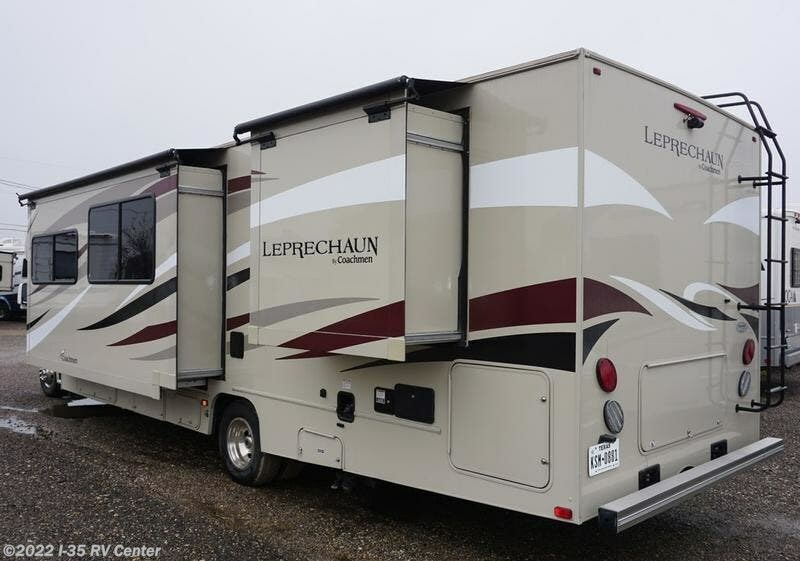 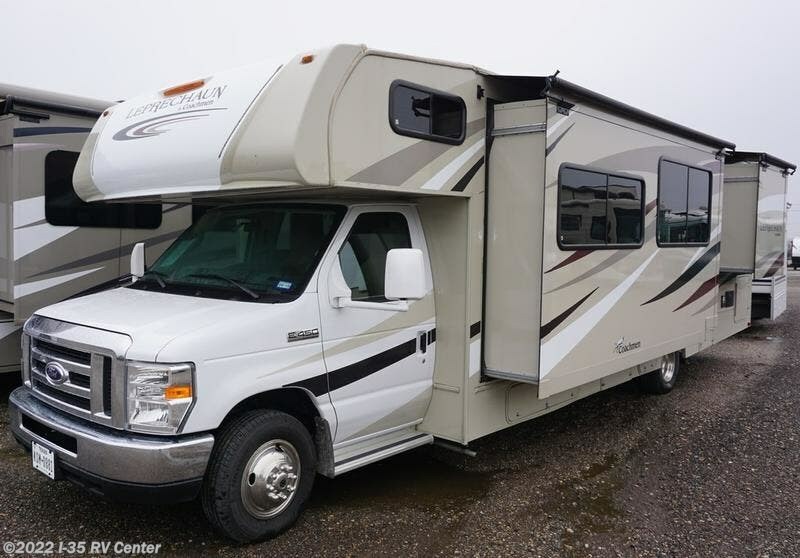 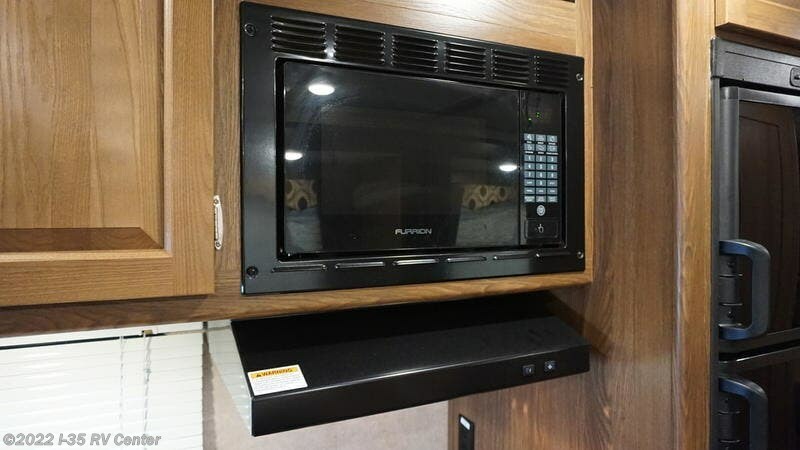 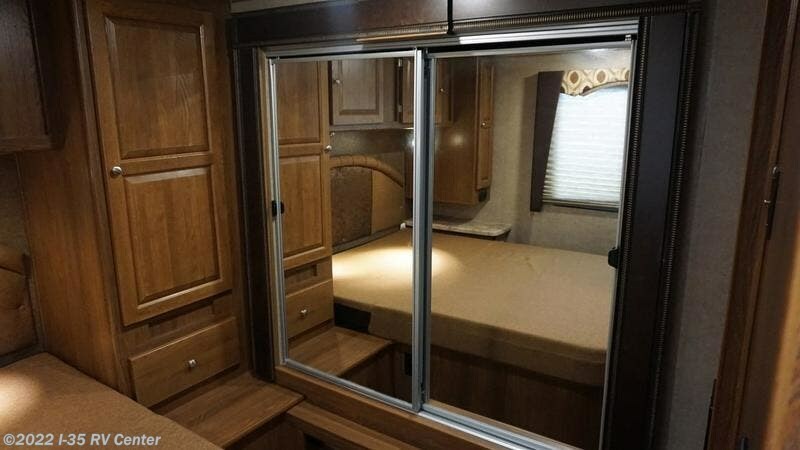 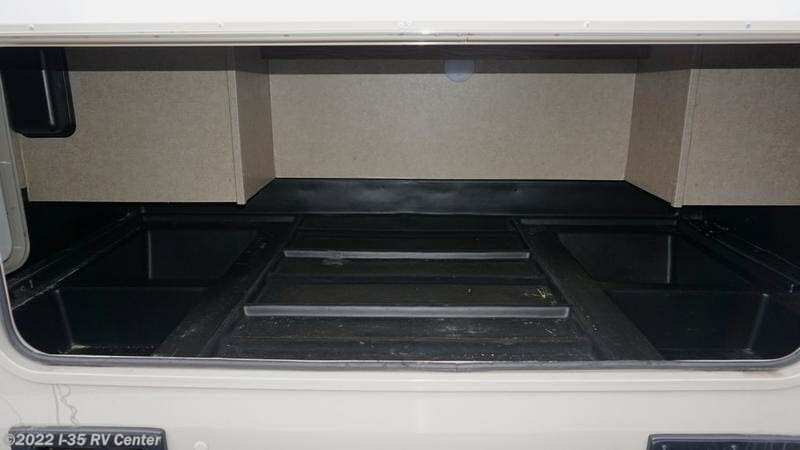 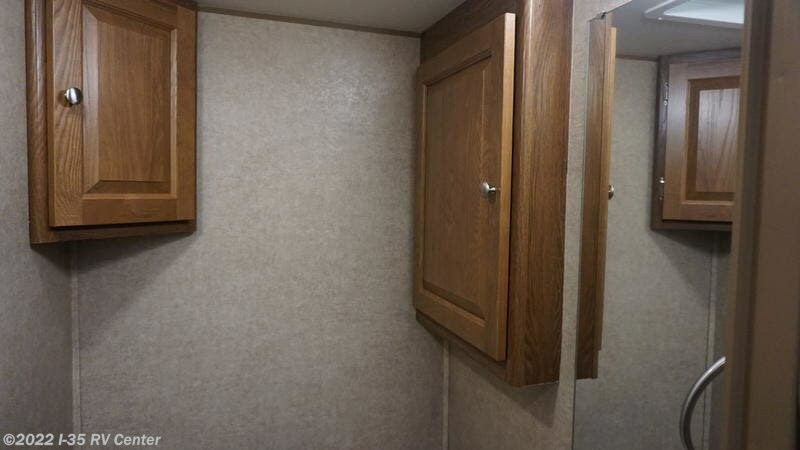 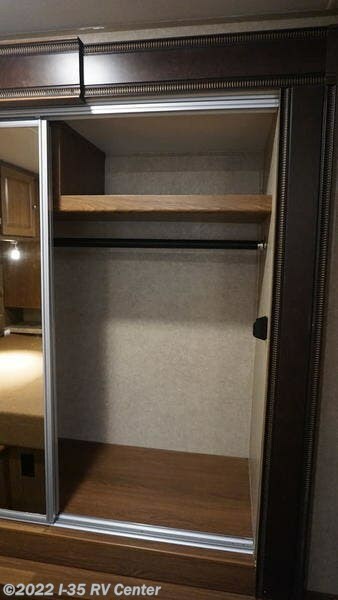 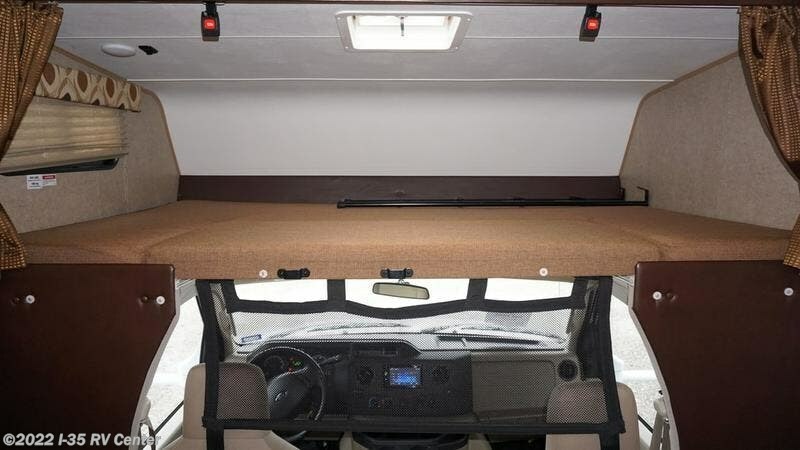 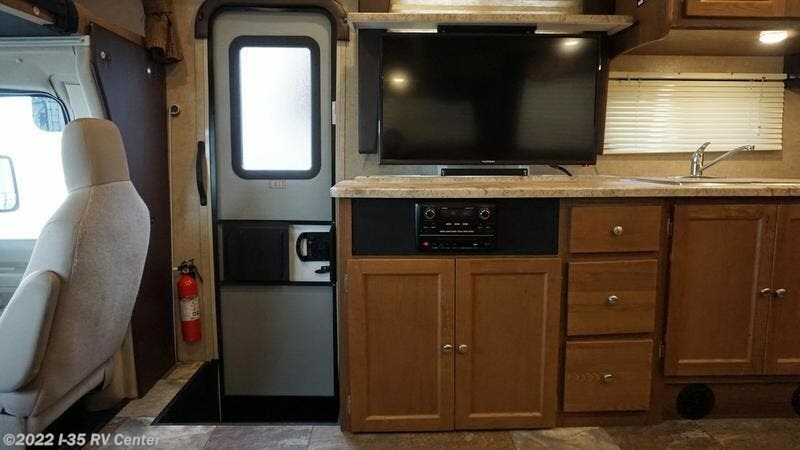 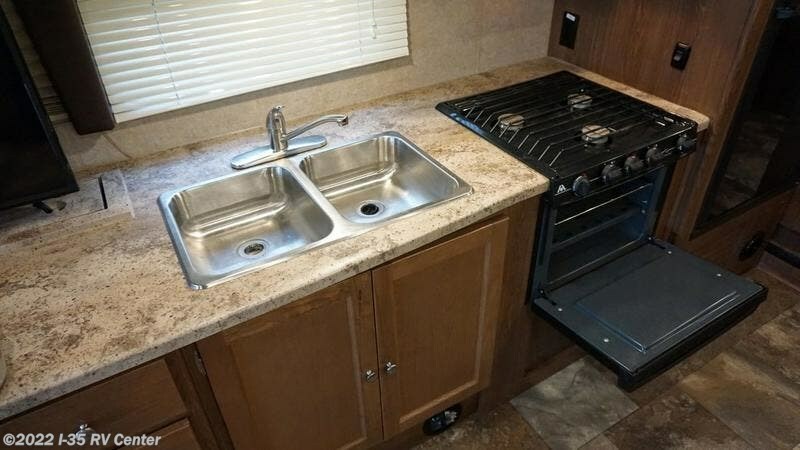 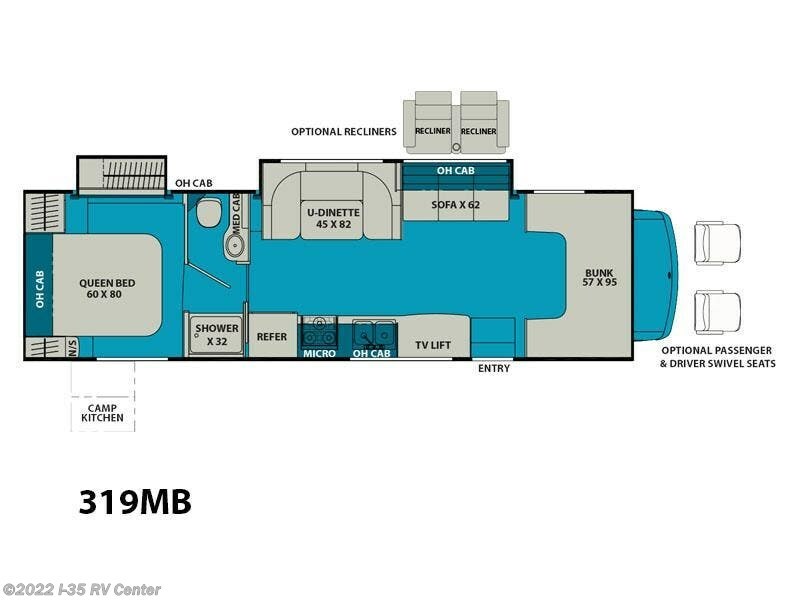 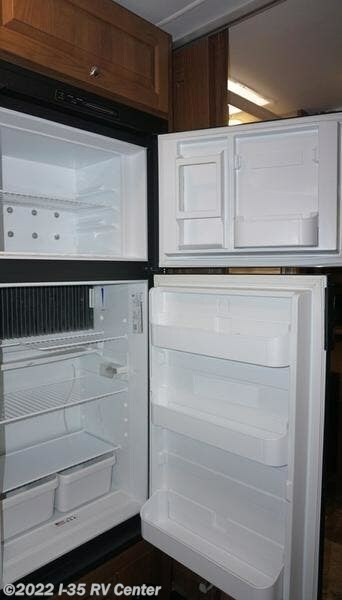 Check out Stock # AD1669TT - 2017 Coachmen Leprechaun 319MB on coachmenrvsource.com!